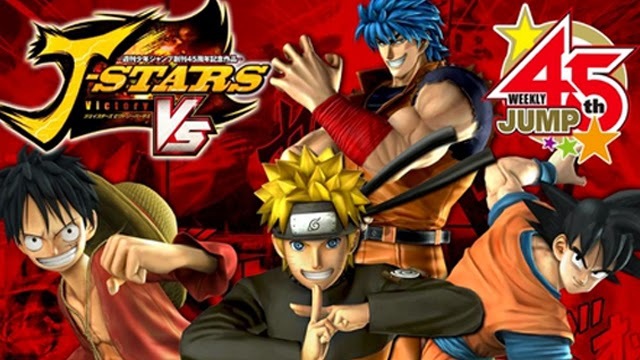 The #Anime / #Manga Mash-Up fighting game J-Stars Versus scheduled to release March 2014 on the Sony PlayStation 3 and the PlayStation Vita. 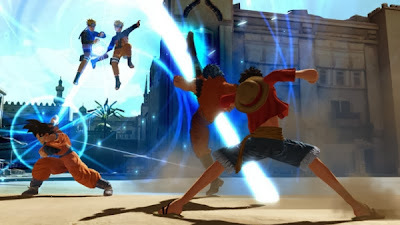 "Namco Bandai held an event for J-Stars Victory Vs. and one of the key details at the presentation is the crossover fighting game will not have any additional characters that will be paid DLC. Impress Watch also reports there are still some unannounced characters to reveal.